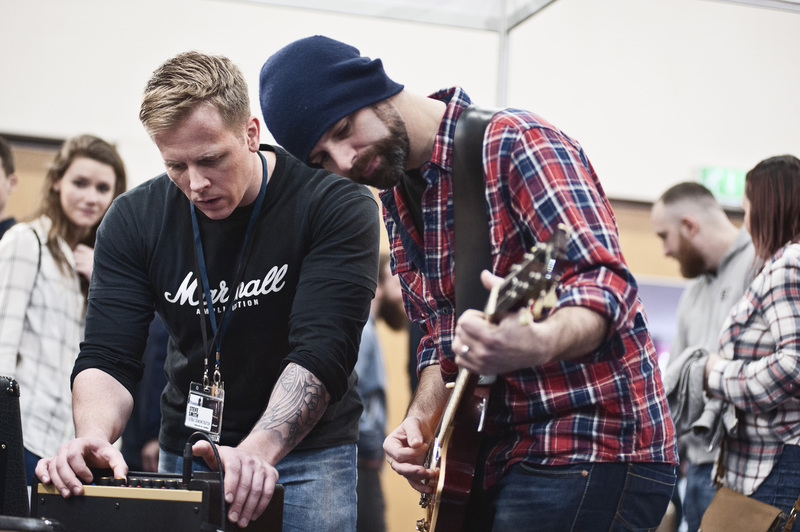 With more than 20 new exhibitors and a new Technology Hall, The Guitar Show will be back bigger and busier than ever for 2018. Taking place at Bingley Hall in Birmingham on February 24-25, the event also promises some fantastic freebies for early birds on Saturday 24. On the exhibition floor, among the most exciting developments for 2018 will be the presence of the European Guitar Builders Association (EGB). The alliance of some of the finest independent luthiers across the continent will be showing some incredible one-off and bespoke instruments; a rare chance to see and try an array of super high-end guitars under one roof. The well-received Acoustic Hall returns again in 2018, to allow visitors to go unplugged away from the (occasionally) rather noisier main hall. And the show will also host some of the best guitar-player friendly music production gear in the Technology Hall. From mics and preamps to software and speakers, everything visitors need to create polished, release-ready music will be on display from some of the industry’s biggest brands. 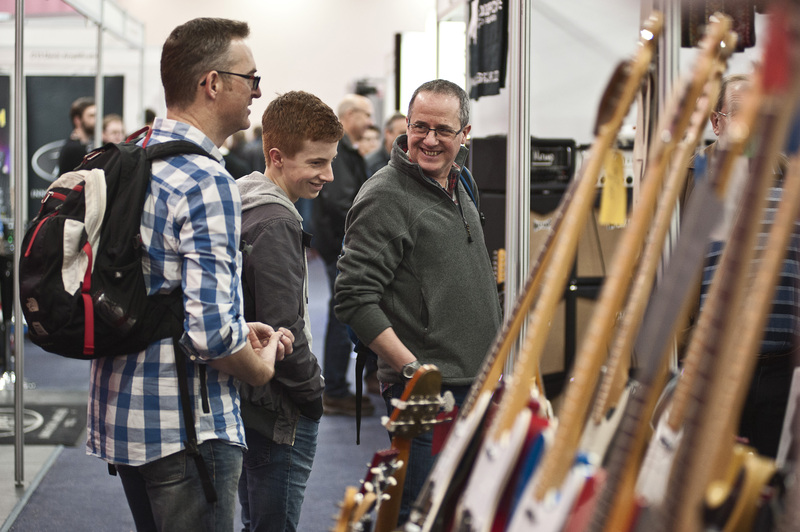 As ever, the Guitar Show’s main exhibition area is set to showcase a wealth of great electric guitars, basses, amplification and effects from all over the world (see current exhibitor list below). And with the involvement of retail partners PMT and Fairdeal Music will be available exclusively at the show.